Cesc Fabregas: Despite our good start it's clear that he remains as important as ever at Chelsea. 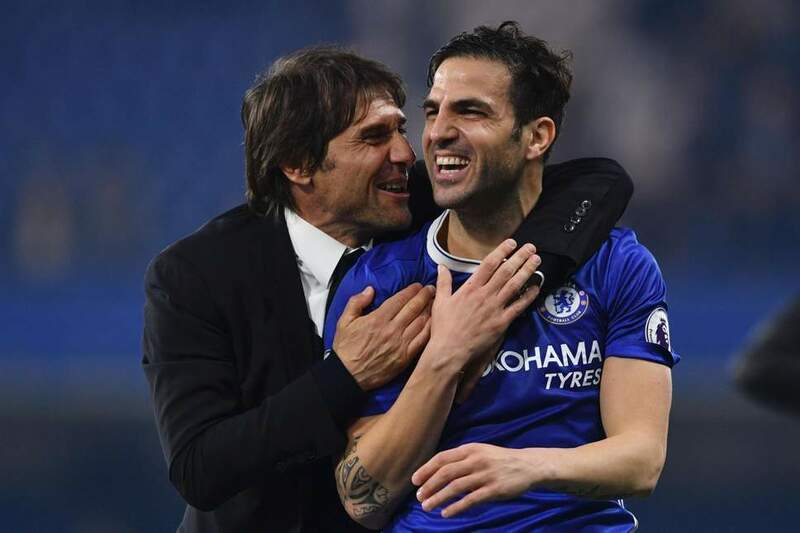 Cesc Fabregas has become the focus of recent media attention and is being linked with a move to Italy with the likes of AC Milan and Inter Milan more than interested in his services. It's the boring international week with friendlies and that god forsaken Nations League which is a joke really. So, as usual with not lot happening on the club front, the press like to conjure up this stories and rumours to keep us all occupied on a daily basis. This week it's Cesc Fabregas. In my view it's easy to put two and two together to make five and that's exactly that someone in the press has done here. 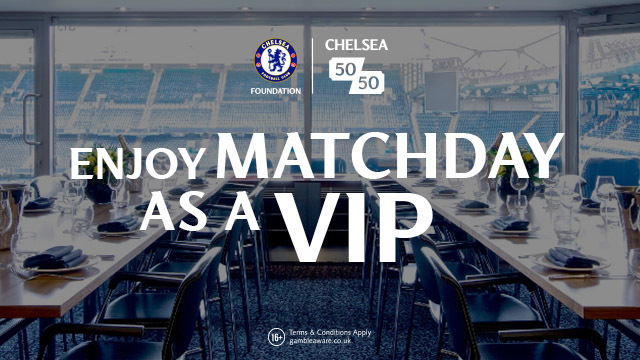 They have seen that Maurizio Sarri has won all of his first four games in charge at Chelsea having taken over in the summer and believe that everything is rosy at Stamford Bridge with players not yet involved fighting for their futures at the club. We have seen that the new head-coach has implemented his three-man midfield favouring the combination of Jorginho, Kante and Kovacic with many feeling that he would be unwilling to change from those labelled as his first choice but I beg to differ. 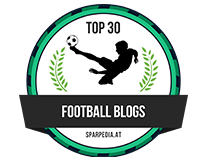 I recently posted up an article talking of the three main areas of concern for me with Maurizio Sarri's tactics and the way he wants the team to play. 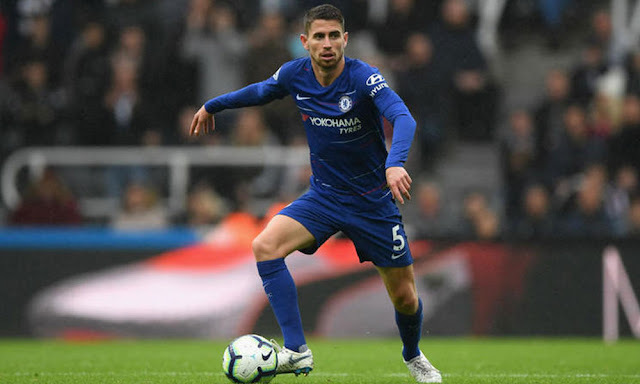 I have identified at this early stage in the season that there are problems with Jorginho and N'Golo Kante's positions within that midfield three to which I cannot see improving. Jorginho has already proven that he is fantastic with the ball at his feet but without it he is a liability playing in the holding role. I added that N'Golo Kante is wasted playing as a box-to-box type midfielder playing on the outside of the midfield three and we are not getting the best out of his natural abilities. In the four games we have played forgetting the obvious, glaring defensive frailties we have already seen exposed by Arsenal and Bournemouth in which both could have scored at least 3 goals against us (4 or 5 for Arsenal), it's clear that Chelsea have been great as usual moving the ball forward through defence and midfield. Once it reaches the final third it comes to a shuddering halt at times and we need someone who is proven to unlock the door. Yes, I understand and can see that Jorginho has the ability to do that but for the most part Sarri is asking him to do that from a deeper lying midfield position. 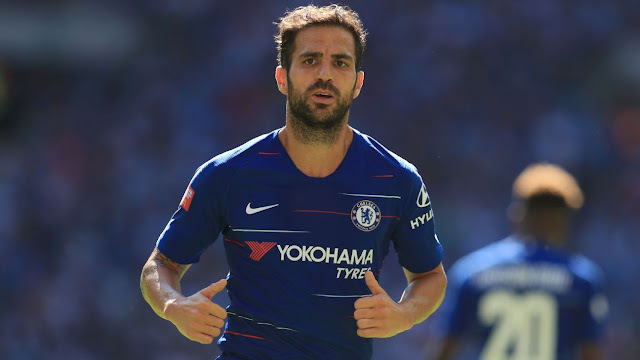 I am talking about someone who is pushed further forward into the attacking midfield area and this is where I believe Cesc Fabregas comes in. What happens if Jorginho and Kovacic get injured? What options does Maurizio Sarri have to replace them? Let's not forget that in the Italian's deeper position as the pivot in our midfield three, his role is to get the ball and pass it early, there cannot be as much focus placed on him without the ball at his feet. He isn't anywhere near as effective as N'Golo Kante in there at the defensive side of his game. The question remains whether Sarri believes that Kante can replicate the job that Jorginho does with the ball at his feet? I am not so sure and Cesc Fabregas could be the option if as Sarri has asked, that the player in that position concentrates on what he can do with the ball rather than without it. Of course we have the likes of Ross Barkley and Ruben Loftus-Cheek waiting in the wings to come in and play those box-to-box type roles but as yet, both are yet to prove that they deserve to be the number one in their position as part of the midfield three. I agree that both have unbelievable potential to do so but at the moment, have to face life waiting in the wings along with Cesc Fabregas. Cesc Fabregas is 31 years of age now and has this year left on his contract before it runs out next summer. With Chelsea's policy of only offering a single, rolling contract for each year after that point you would have to wonder whether having now won the Premier League title in West London, the League and FA Cup here, if he wants to go out in style with a final lucrative move abroad. I sincerely hope that he doesn't because although he isn't the quickest or the best defensively, the man with "the magic hat" still has so much to offer Maurizio Sarri this season and surely must remain at Chelsea. Let's face it, he battled adversity to force his way back in under Antonio Conte so who's to say he wouldn't do exactly the same again under Sarri. What do you people think here? Do you believe as I do that Cesc Fabregas must remain at Chelsea this season?